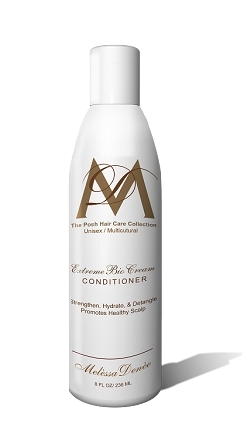 Hydrating conditioner with Argan Oil gently detan- gles while adding moisture to the hair, never weigh- ing it down. Formula is rich in vitamins and antiox- idants to help moisturize dry and brittle hair. Argan Oil acts as a UV protector and free radical neu- tralizer to keep your hair looking naturally healthy. Color and extensions safe. 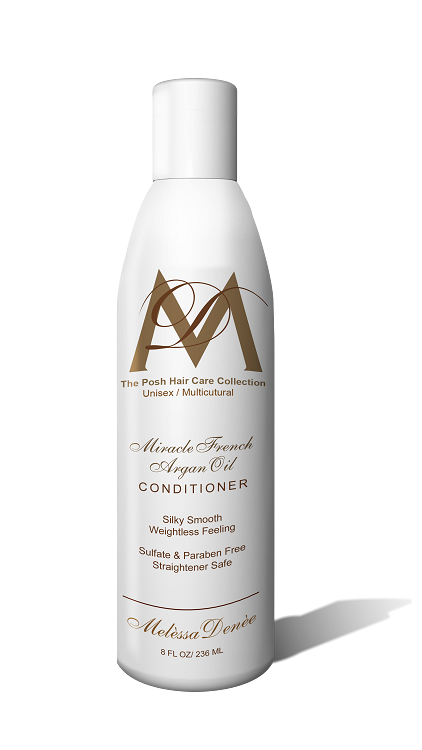 DIRECTIONS: Shampoo with Miracle French Argan Oil Shampoo, rinse. 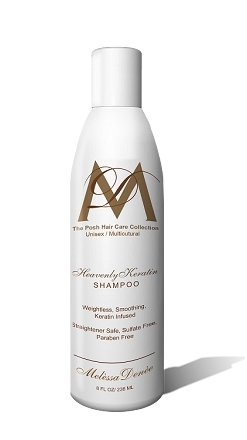 Squeeze a small amount into palm of hand, work through hair concentrating on the ends.